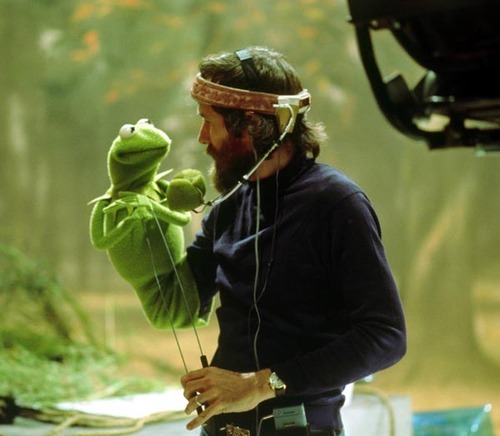 Yesterday was the sad twenty-second anniversary of Jim Henson’s death. That seems impossible partly because I remember whole days in 1990. But also because that means we’ve been slogging around this earth without the creativity of Mr. Henson for twenty-two years! Imagine what he would have come up with by now. Last night my husband’s response to my lament about no one picking up the mantel was that Pixar has put out some good things and I agree – to an extent. But Pixar’s creations aren’t huggable now are they? He just…thought differently. Created differently – took what was essentially a marketing and advertising tool and managed to change the way we teach kids as well as kids themselves. I am both Atreyu and Artax, simultaneously. I’ve got some plot problems, holes if you will, or as I like to call them giant craters into which all known logic falls. So I’m trying to hammer them out. My techie friends, well really my one pro-tech friend has repeatedly offered Scrivener as a way to solve all my problems, but I just can’t seem to do it. I don’t know what it is about me. I’m not, contrary to popular opinion, a Luddite. I just feel strange using a program for things that my own stupid brain should be able to track. You know, like the damn plot that I created in this stupid brain. You can read the whole thing here at BookWitch. Okay…back to work. Time to start pulling up.